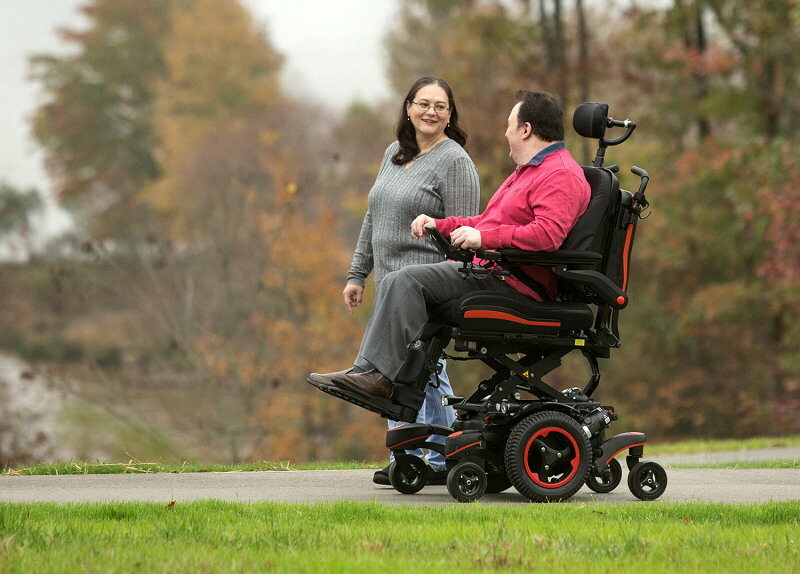 We carry a full line of power & manual wheelchairs, scooters, patient lifts, hospital beds, walkers, bath and daily living aids for patients in New Hampshire, Massachusetts and Maine. Kids hold a special spot in our hearts here at REQ! 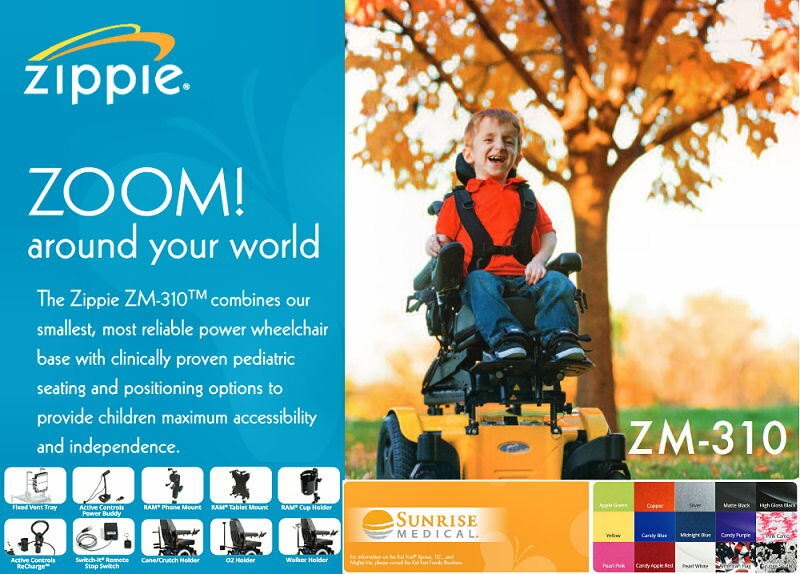 We work tirelessly in order to provide the absolute best pediatric equipment services in the business. 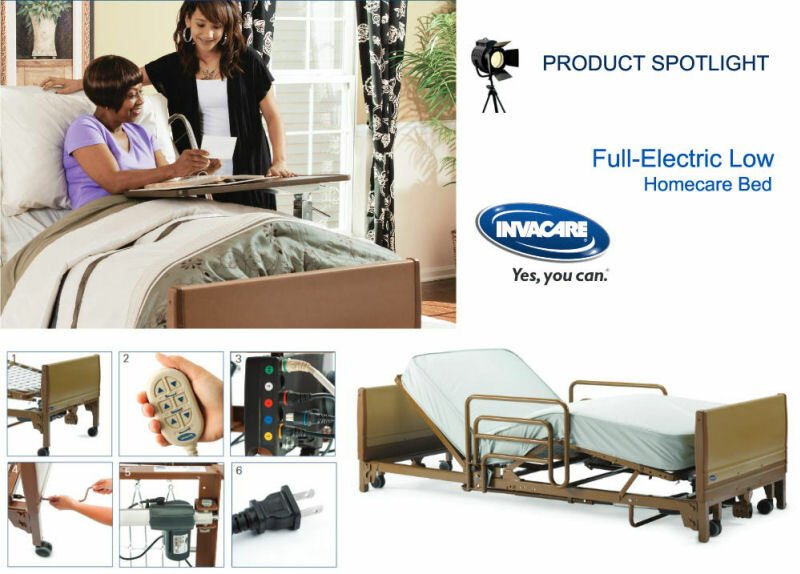 Hospital beds, low air-loss mattresses, compression stockings, walkers, rollators, transfer benches, tub seats, walk-in tubs, barrier-free showers, seat lift chairs, reachers, briefs, diapers, cushions, bed wedges, ramps, diabetic shoes and socks. 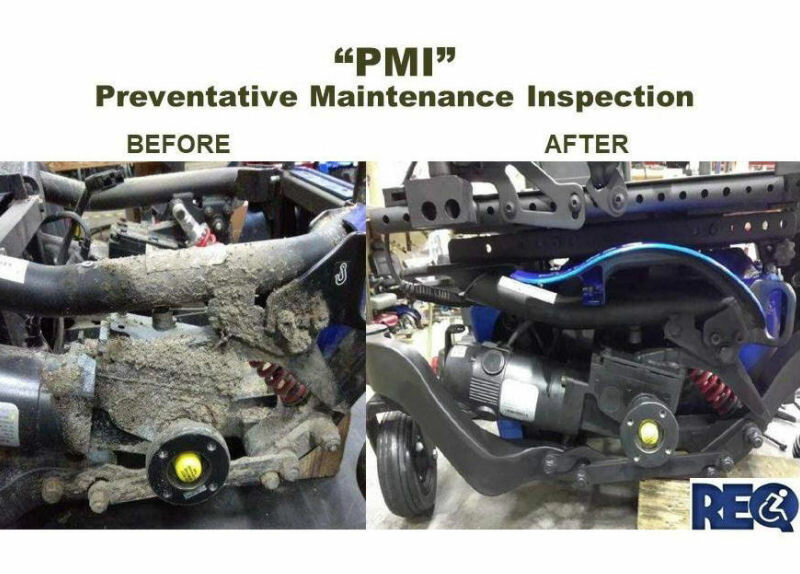 Our customers consistently rave about our Service Department. Our factory trained, Gold Certified Technicians are also required by REQ to meet or exceed stringent, continuing education and training requirements.